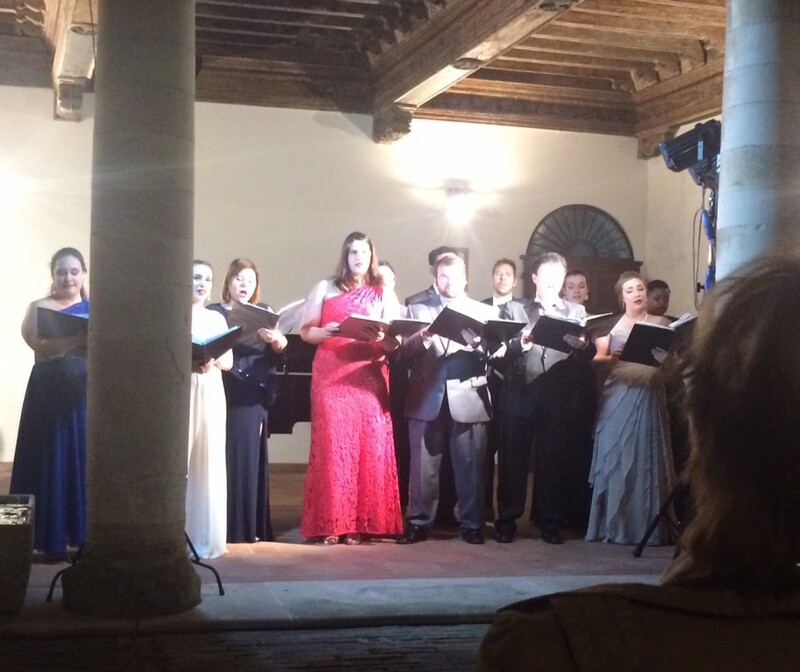 Opera in Concert in Italy conluded its 2016 season with performances in two historic sites; the Brancaleoni Castle in Piobbico and the courtyard of the Casa della Poesia in Urbino. The courtyard is featured in a famous painting by Piero della Francesca, “The Flagellation of Christ”. We thank our enthusiastic multi-national audience for attending, and congratulate our singers on these wonderful performances!